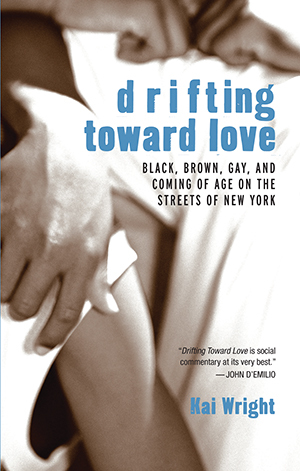 In Drifting Toward Love, journalist Kai Wright introduces us to Manny, Julius, Carlos, and their friends, young gay men of color desperately searching for life’s basic necessities. With these vivid, intimate portraits, Wright reveals both their heroism and their mistakes, placing their stories into a larger social context. "Wright explores these difficult and troubling stories with intelligence and compassion, offering poignant insight in an often overlooked population."